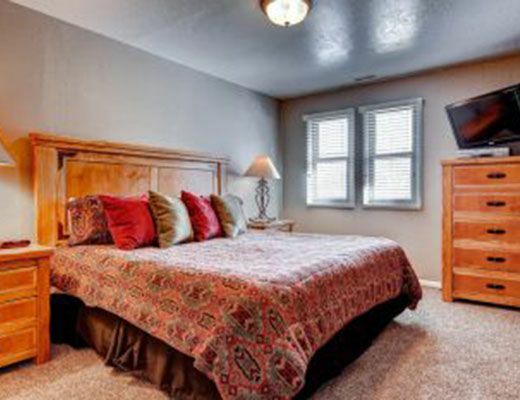 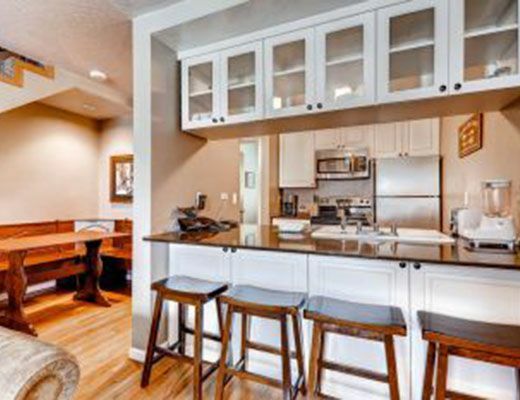 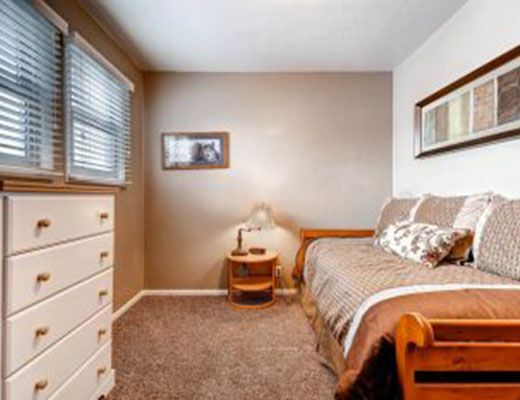 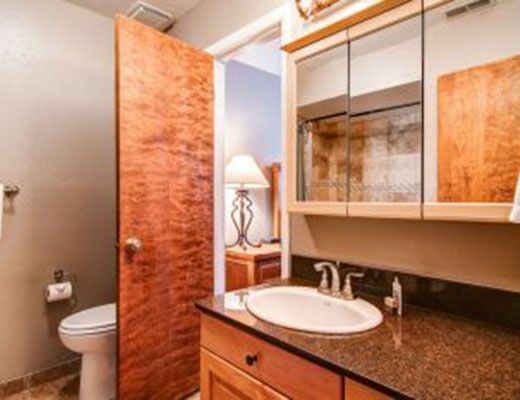 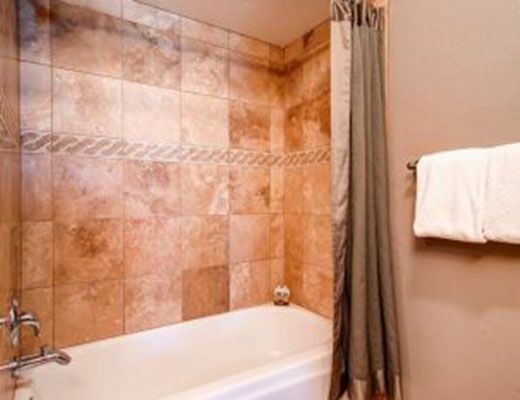 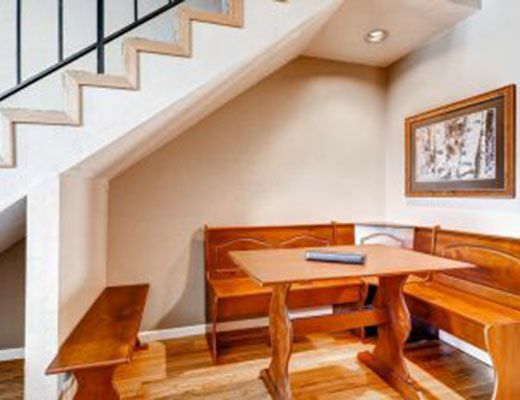 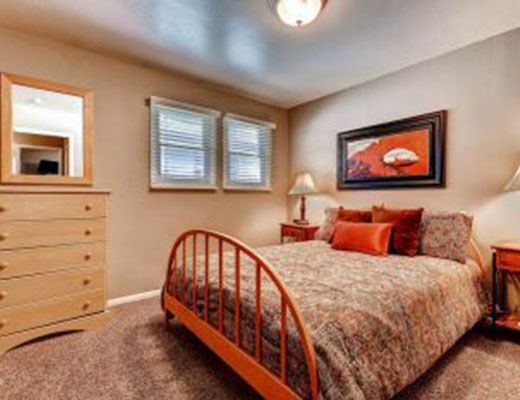 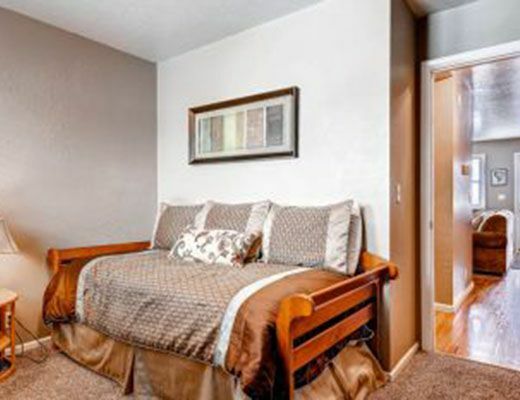 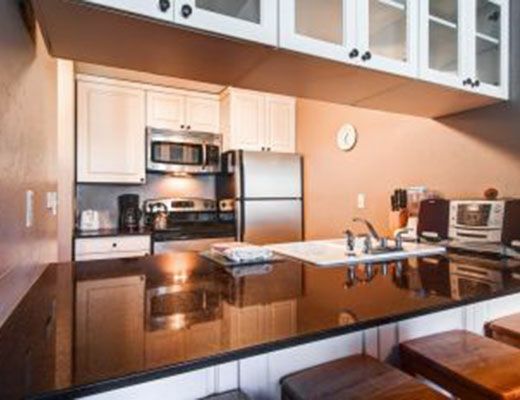 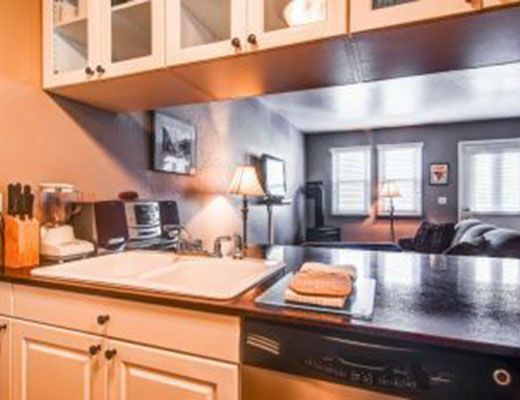 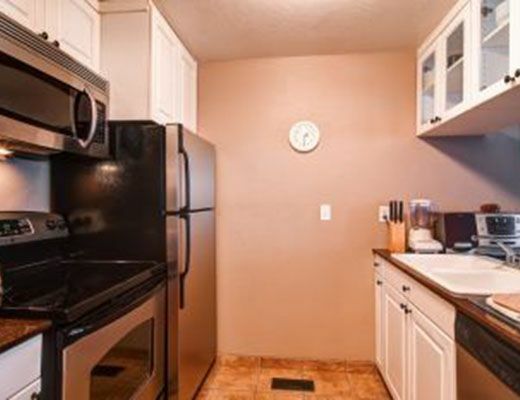 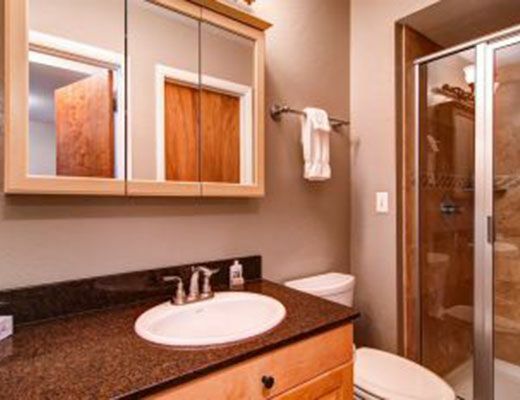 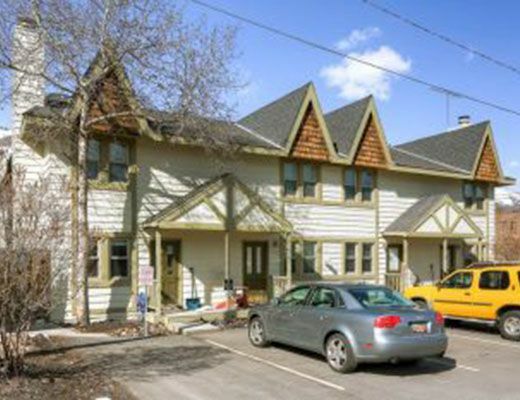 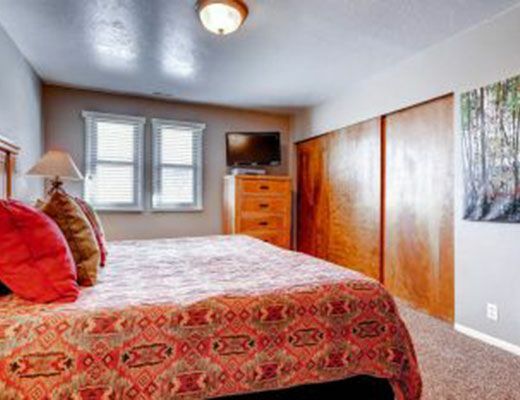 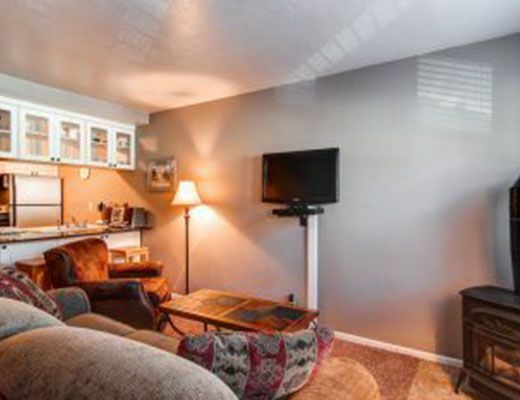 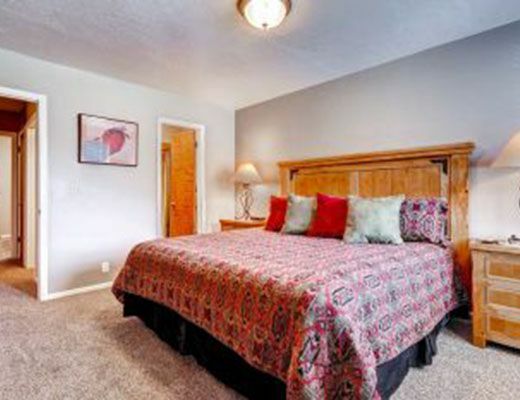 This property is conveniently located alongside our lovely town park with nice open space, just 4 blocks from Park City Mountain Resort and on the free shuttle route. 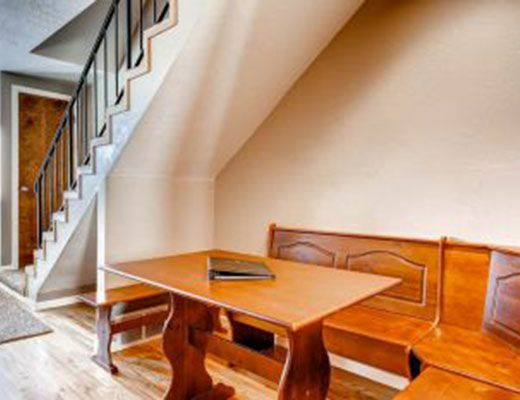 This property sleeps 9 guests in a King, Queen, pyramid bunk-beds, and a sofa-sleeper. 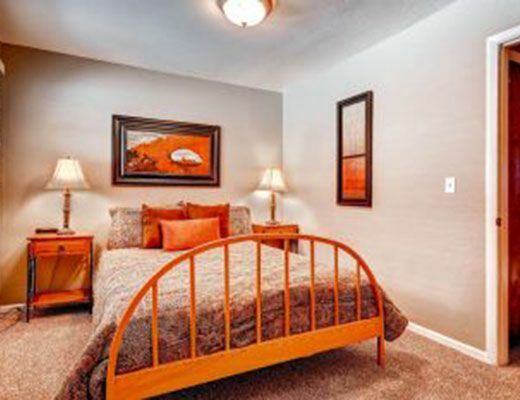 City Park begins just steps away, providing spacious walking paths. 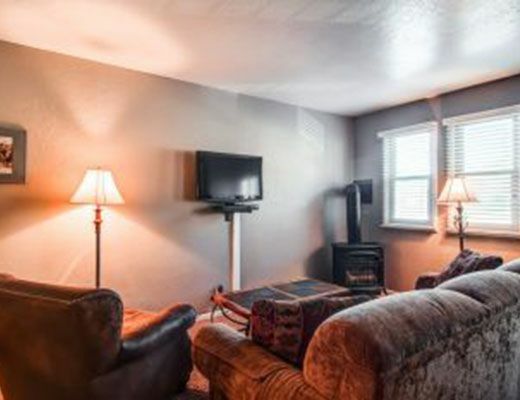 This non-smoking property is rated ECONOMY.